Like Central Track? Represent & support Central Track! 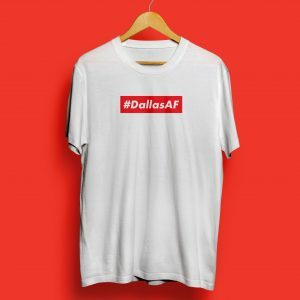 Shirt printing & fulfillment powered by Printed Threads. Printed responsibly on Allmade Unisex Tri-Bled Crew shirts. Fan of Central Track? Rep Central Track! 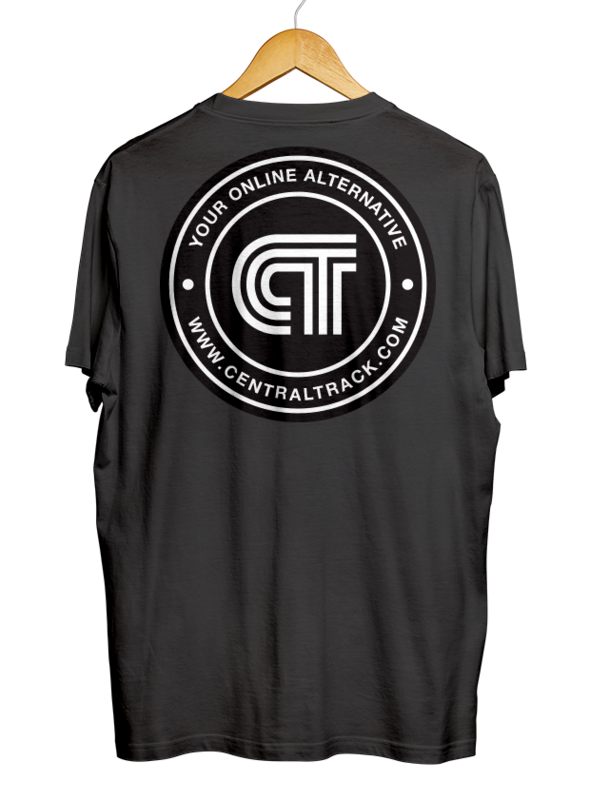 Design features the Central Track circle logo design as a chest breast badge hit & full size design on the back. Details: All shirts are printed on Allmade Apparel Unisex Crew Tri-Blend (soft! 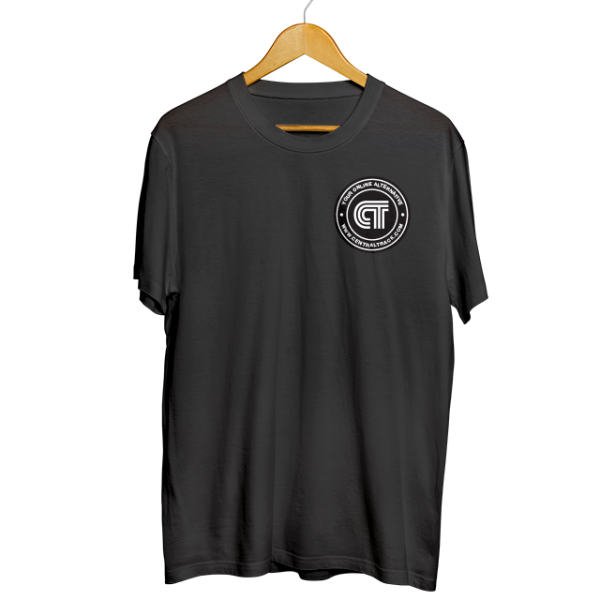 ), shirts you can feel good about (made with sustainable materials and fair-trade practices). 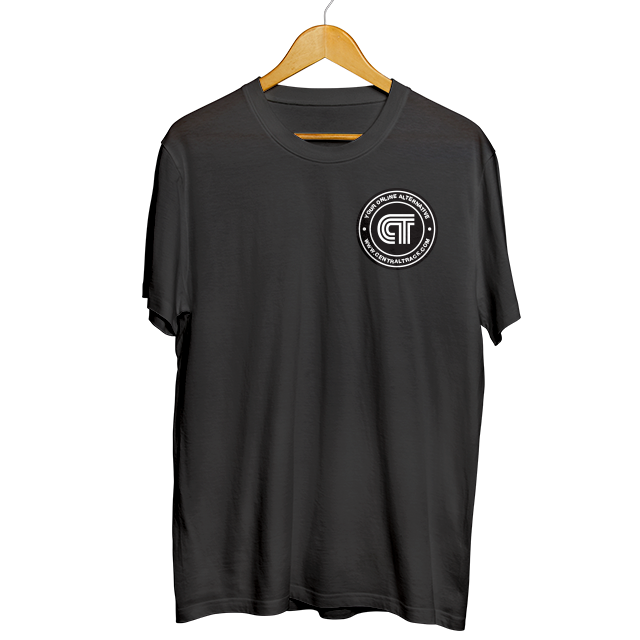 Our unique and proprietary blend is built from 50% Repreve® polyester from recycled plastic; 25% organic, US grown, combed, ring spun cotton; and 25% Modal. These sustainable fibers combine to create a soft, flexible, and smooth fabric which looks good plain and holds a great print. 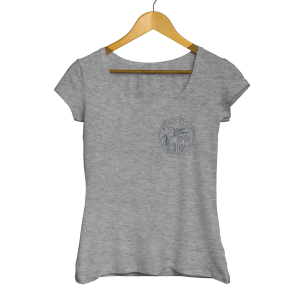 Each shirt uses 3 recycled poly water bottles and all fabric is spun, knitted, processed and finished in the USA.